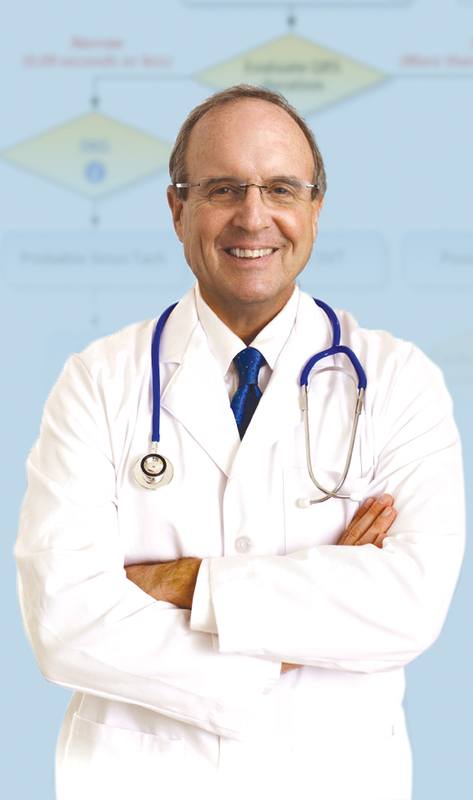 Dr. James Broselow, inventor of the Broselow Pediatric Emergency Tape™ and Broselow ColorCode Carts™, co-founded eBroselow, LLC and serves as the company’s Chief Medical Officer. 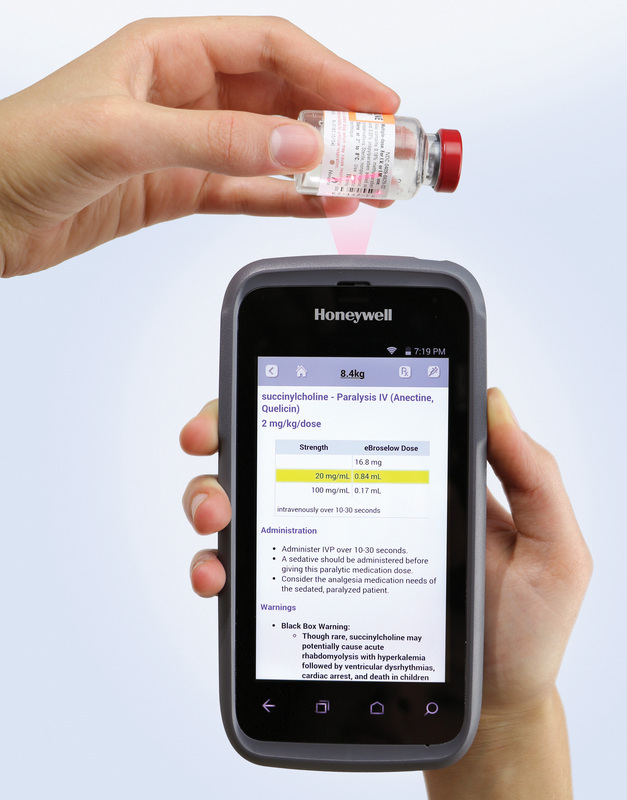 eBroselow’s SafeDose Scan™ transforms the National Drug Code (NDC) barcode into instant critical knowledge for accurately dosing and administering medication to pediatric and adult patients. © 2016 eBroselow. Photo may be used with attribution to eBroselow when discussing medication safety.